The most powerful and economical winch for any gymnasium. To ensure a long and safe cable life, a large 4-inch grooved drum prevents bunching and kinking. For even greater convenience, the custom manufactured ¾” square socket can be used in an electric drill. The unique, square socket still secures the winch from unauthorized use. 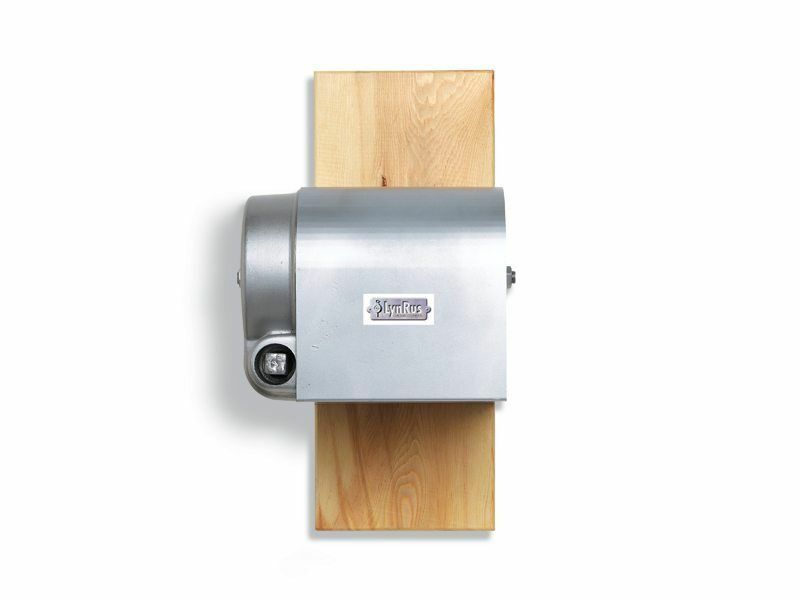 The standard hand crank offers ease and convenience, with the added security of a unique ¾” square socket to prohibit unauthorized use with a standard socket or wrench.